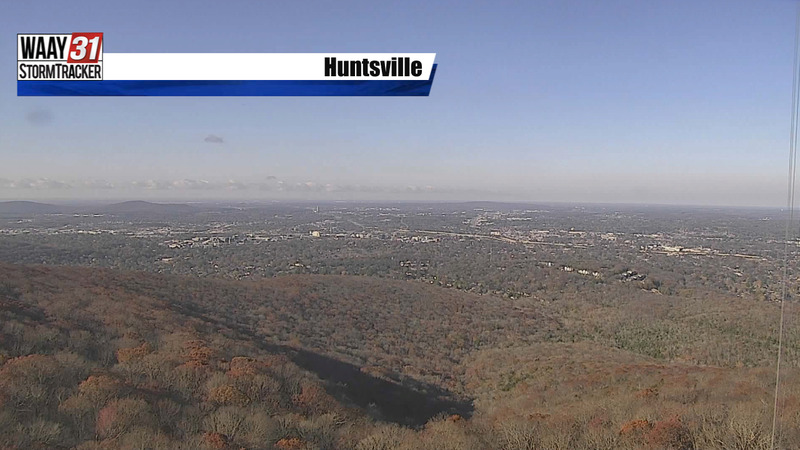 The sunshine has returned leading into Turkey Day! Temperatures will still be fairly chilly today. We'll start out with some areas of light fog and with temperatures just below freezing, light freezing fog is possible as well. 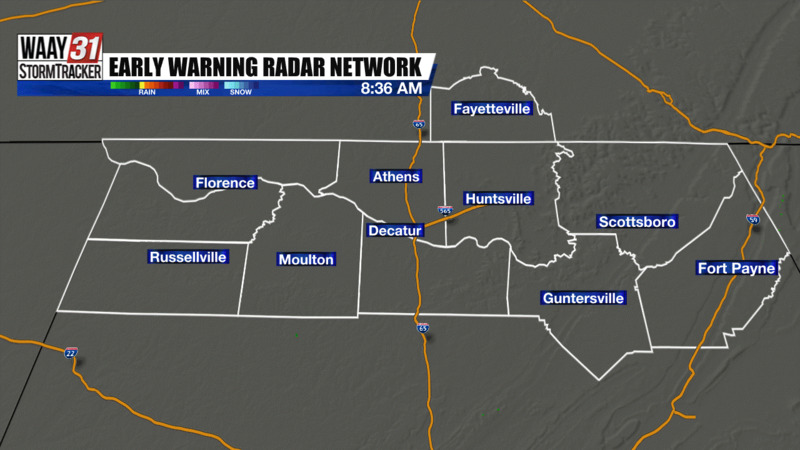 Be mindful of potential slick spots, especially on bridges and overpasses. This afternoon, we'll reach the mid 50s under a blue sky. Tonight won't be quite as cold with lows in the mid 30s. Thanksgiving Day is on tap to be pretty spectacular with sunshine, a light wind, and a high in the lower 60s. Black Friday begins okay, then clouds increase and rain arrives later in the afternoon. It becomes steady overnight into early Saturday, but scattered showers taper before lunchtime Saturday. That'll make for a decent forecast in Tuscaloosa for the Iron Bowl. One last round of scattered showers scoot through Sunday evening with a cold front. We'll be dry to head back to work and school next week, but temperatures run much cooler. Expect highs in the upper 40s both Monday and Tuesday.